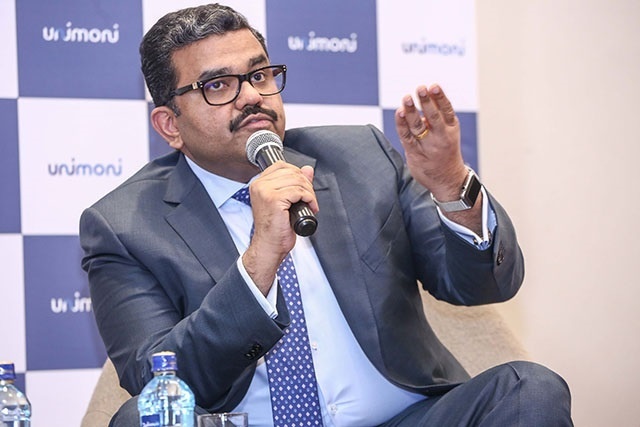 (Seychelles News Agency) - UAE Exchange Seychelles this month changed its name to Unimoni, short for Universal Money. The company, which operates across Africa, has multiple branches in Seychelles. SNA sat down with the executive director of Finablr and chief executive of the group, Promoth Manghat, to learn more about the new company vision. 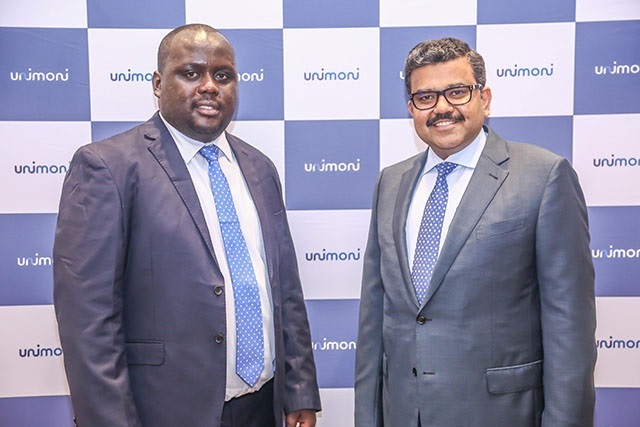 SNA: Why has Unimoni invested in a country with such a small population like Seychelles? PM: We are very happy that we are in Seychelles. I think for us we ventured into Seychelles for two reasons. One is that UAE and Seychelles have a strong relationship at the government level. Number two is that Seychelles has a rare combination between tourism and money transfer and exchange. We feel that in these areas there is an unmet need. SNA: How do you see the growth of Unimoni in Africa? PM: I think we have come a long way since we started in 2006. As we stand now we are operating in seven markets and the interesting thing is that the markets are growing. We would definitely like to add four more markets in the next two to three years’ time as we expand the network. Equally in existing markets, we also still see the opportunity to deepen it by working with partners by using technology as well as diversifying production range from medium to long term. East Africa is now well covered for us because we are already in Kenya, Uganda, Rwanda and Tanzania. So I think we still have the opportunity to look onto west and south and potentially north as well. SNA: How would you position Unimoni compared to other money exchangers? PM: Globally as a group called ‘Finablr,’ we are ranked number two in the global market share in the money exchange. We handle $30 million which constitutes 6.57 percent of the global market. This is our market position at the moment. SNA: Is there a possibility for continuous growth? PM: Definitely. The underlining outlook of the World Bank has put across for the next two to three years is that there is a common growth rate of almost 3.5 percent in the global remittances. So we see that with a different activity, specifically with the dollar being strong many currencies are getting weaker and we are seeing an increase in the traction in the remittances happening and the commodity prices coming back. We should definitely see an increase in the number of activities in the developed markets like the Gulf market. It is definitely helping my nation and having a positive impact on remittances. SNA: You mentioned a $100 million investment for Africa. Could you be more specific on the types of investments? PM: We are quite positive about Africa as a market because Africa has some of the fastest growing economies in Africa. In terms of focus, in the short term, we will continue to focus on our activities that we are doing which are money transfer, foreign exchange and payments, are things that will remain. In the medium to long-term, apart from expanding to other markets, we would like opportunities to diversify our product ranges.